This spiritual meeting is now over. I invite you to come to Velez-Malaga for spiritual meetings where I will be teaching and speaking about different spiritual topics that has to do with spiritual transformation, the awakening process, and transformation of consciousness. Who we are and who we are not, because we can only really know ourselves fully when we know who we are not. 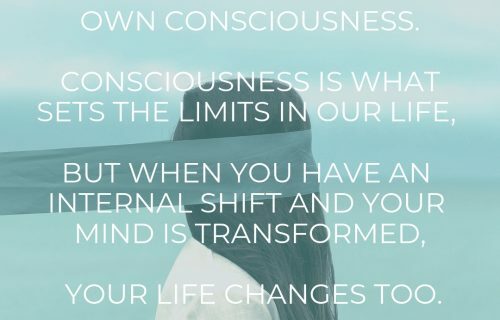 A big part of the spiritual path is about unlearning, letting go and surrendering to the natural flow of our own individual life-energy, and the most profound transformations happens when we relinquish that which is false and conditioned from our lives and minds. How to distinguish between the different voices within ourselves. 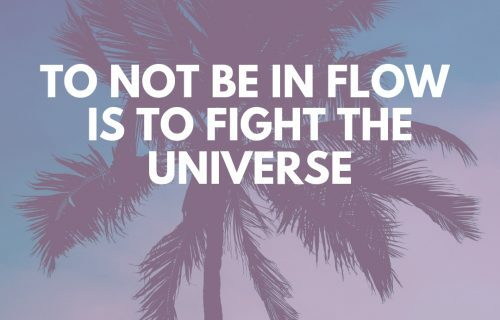 What intuition is and what the voice of the ego is, how to know which voice to listen to, how intuition speaks to us, why most people don’t listen to it etc etc. 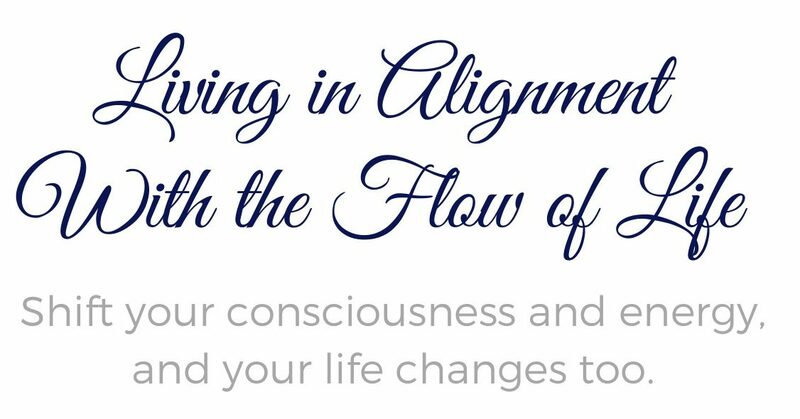 We will also do exercises where you will be able to develop and deepen your intuition and awareness of your own inner truth. 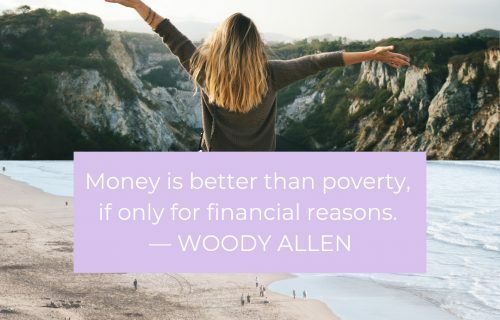 – And much more! It will be an enlightening evening, filled with new insights and empowerment. It’s more than just me talking (there will be interaction and exercises too) so you can expect it to be more than simply a class or a lecture; it will be a fun and interesting evening where you will not only gain a deeper understanding about yourself and life but also where you have the opportunity to meet like-minded people and perhaps even form new friendships. 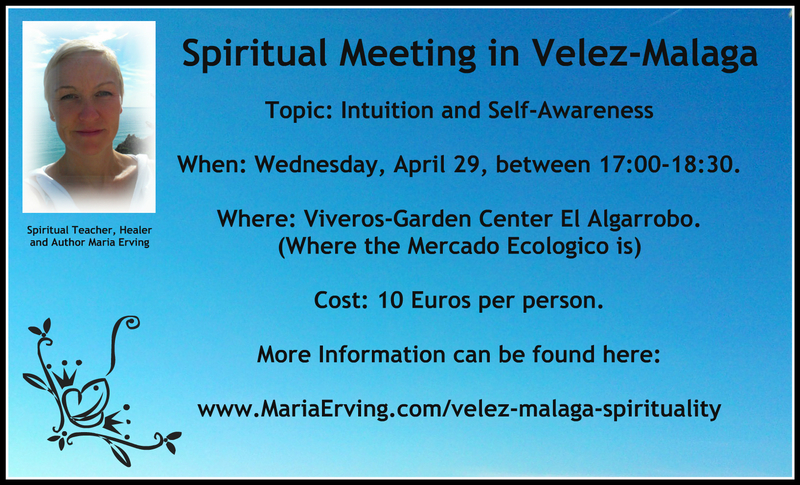 So I invite you to join me in an evening of transformation and deeper awareness here in Velez-Malaga! When: Wednesday, April 29, between 17:00-18:30. Cost: (This meeting is now over).